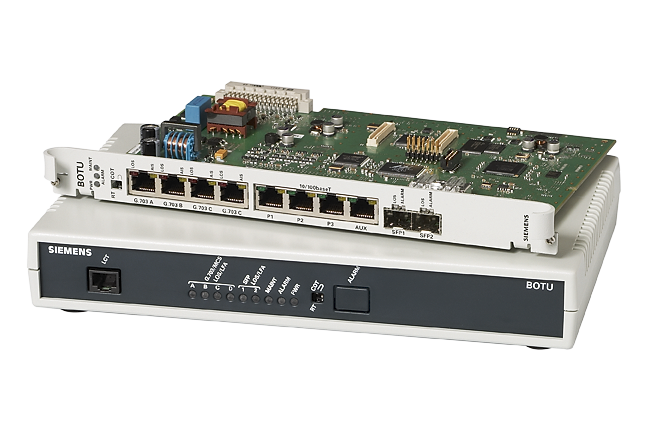 The BOTU is the Optical Network Termination Unit of the ULAF+ product family designed to transmit broadband traffic over fibre. With its high reliability the BOTU is the leading choice for delivering business class voice and data services. The built in Layer 2 switch with comprehensive VLAN support and flexible QoS prioritisation allows for carrier class multi service applications.